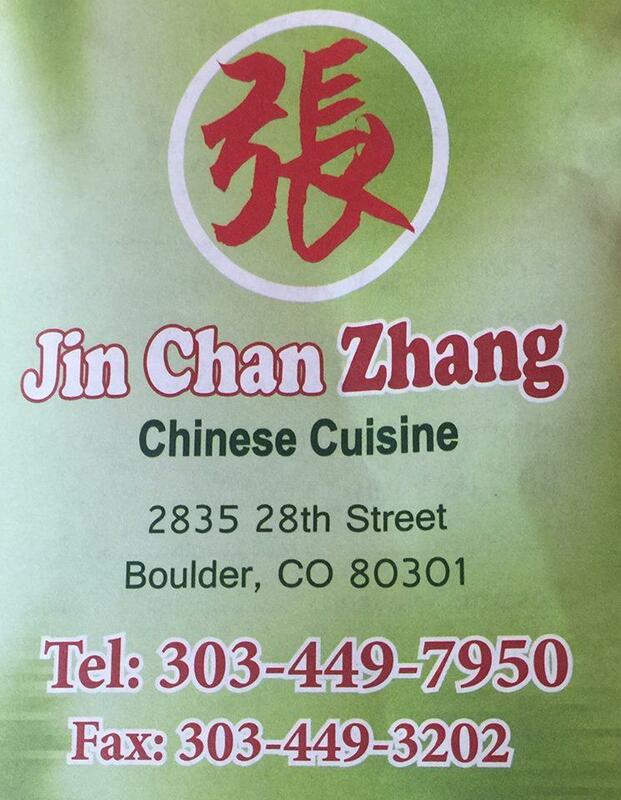 If you're a Chinese cuisine lover, come here. 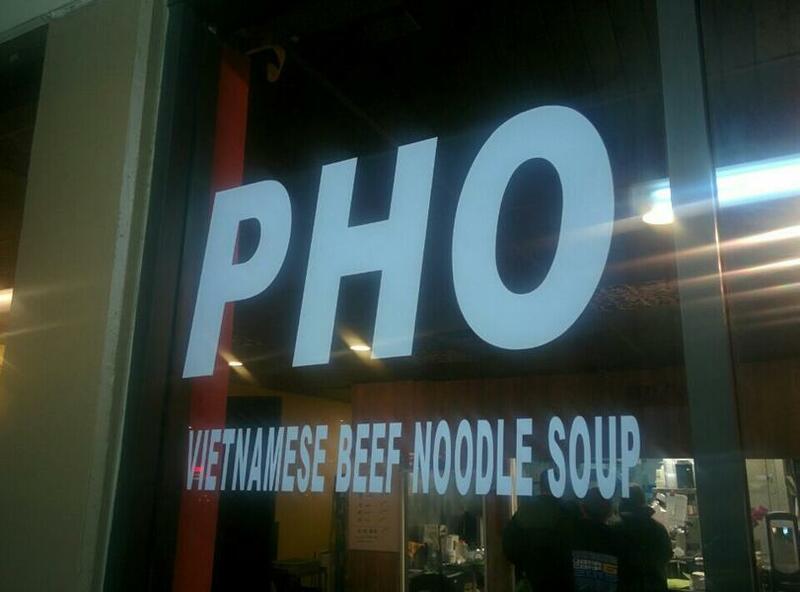 Order good beef noodles, mongolian beef and wonton soup. Drink delicious americano, it's a must when visiting this restaurant. Food delivery is an important advantage of Jin Chan. The host is said to be competent here. This place is notable for its spectacular service. Here you will pay attractive prices. The atmosphere is exotic, a lot of visitors appreciated the concept of this spot. But on Yelp, one of the rating agencies, this restaurant is rated below average. Such beautiful buns! So yummy and were the pan fried dumplings, egg drop soup and cheese puffs. 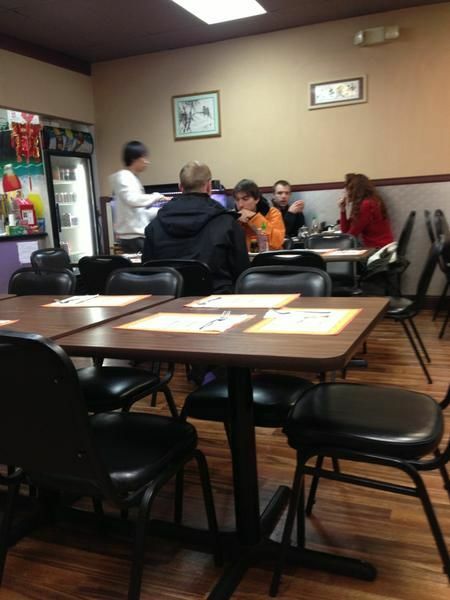 Great "hole in the Wall" style Chinese restaurant. Best in Boulder by far. Very authentic and cheap. Well worth a visit. I will be back here often.